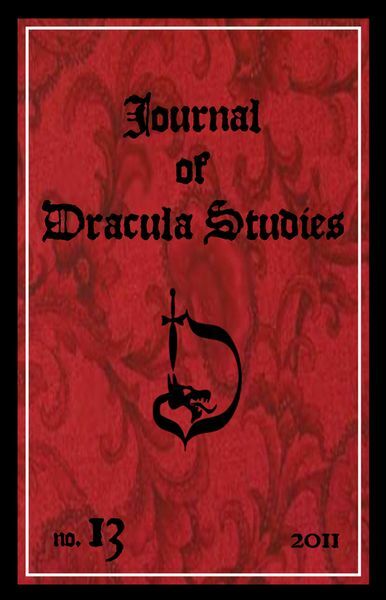 Kutztown University’s English department recently acquired the Journal of Dracula Studies, formerly published by the Transylvanian Society of Dracula (Canadian Chapter) and edited by Prof. em. Elizabeth Miller. 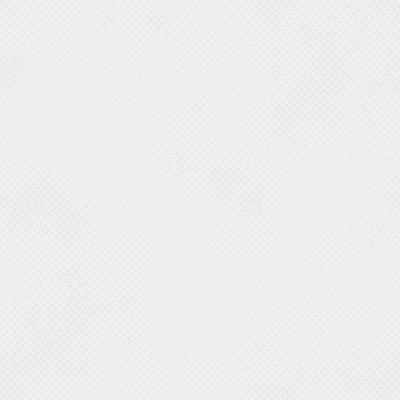 This peer-reviewed academic journal is published yearly and features scholarly articles from around the world on Bram Stoker, Dracula, and depictions of vampires in folklore, fiction, film and popular culture.